…ALWAYS additionally boil or filter that water!!! I have NO personal experience with the MSR. The Katadyn and the Sawyer are great. 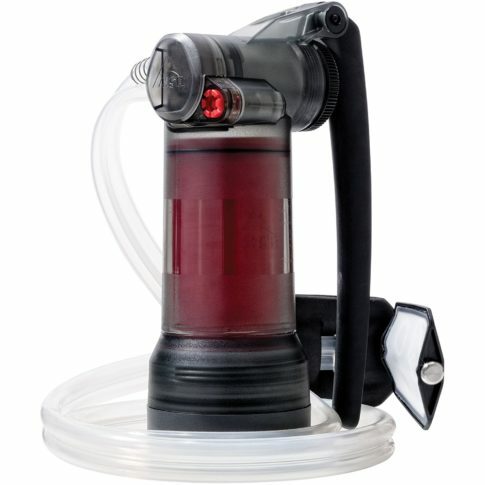 Made of the highest quality construction, this robust water filter is ideal for long lasting continuous use, even under extreme circumstances. The filter’s silver impregnated ceramic element is effective against bacteria and protozoa, using a Micro Filtration method. Up to 1 quart (1 liter)/minute Cartridge Capacity, up to 13,000 gallons (50,000 liters), depending on water quality. 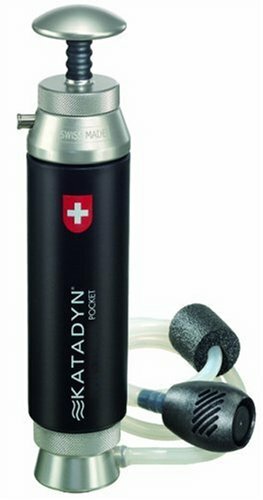 This pocket water filter is a favorite of outdoor enthusiasts, international travelers, and the U.S. Military. 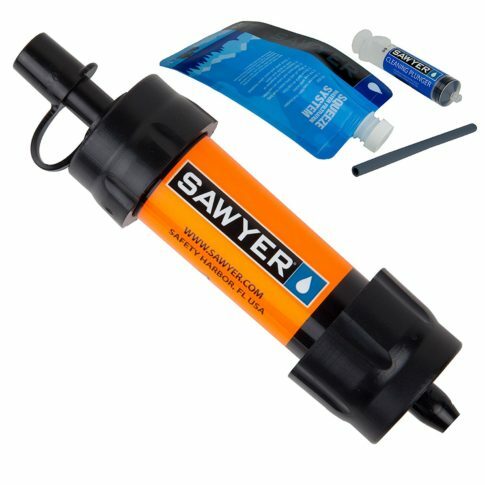 A water filter is an absolute must-have to survive the coming collapse!